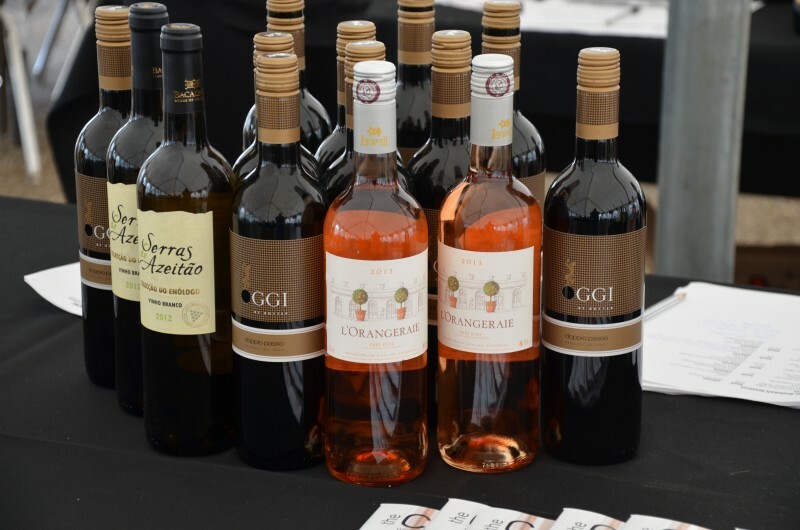 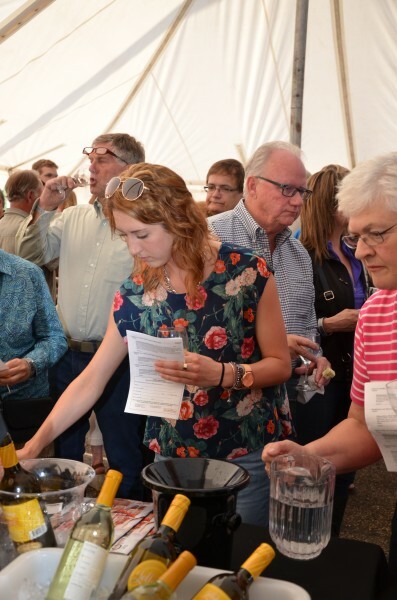 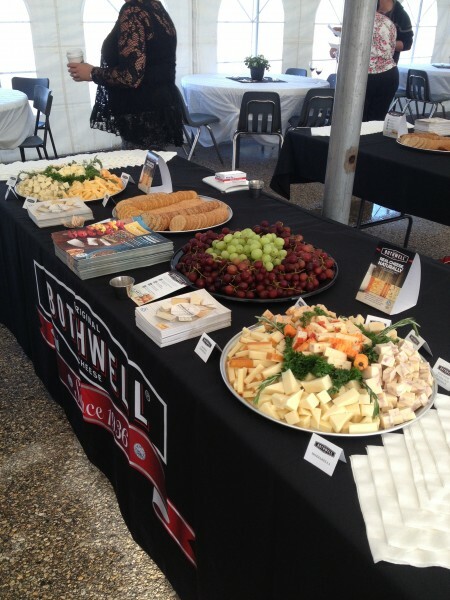 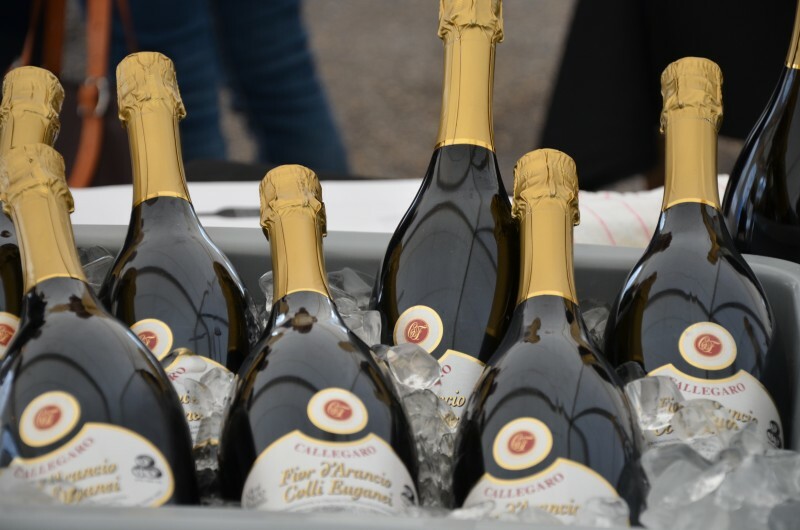 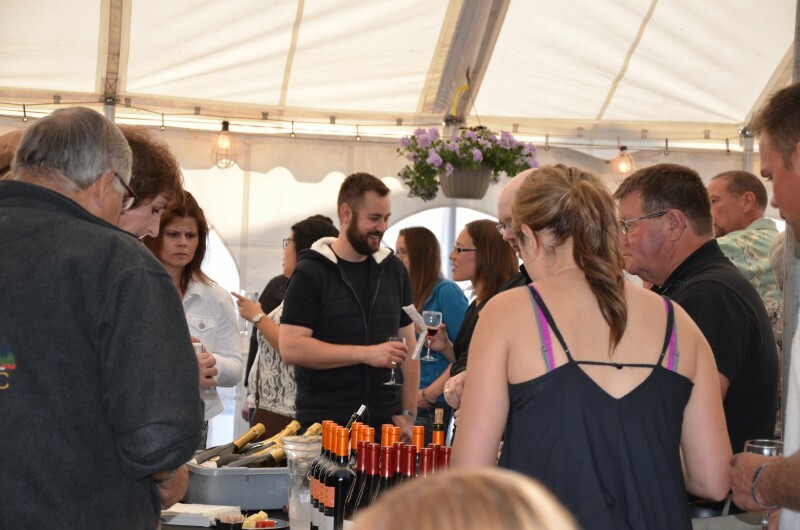 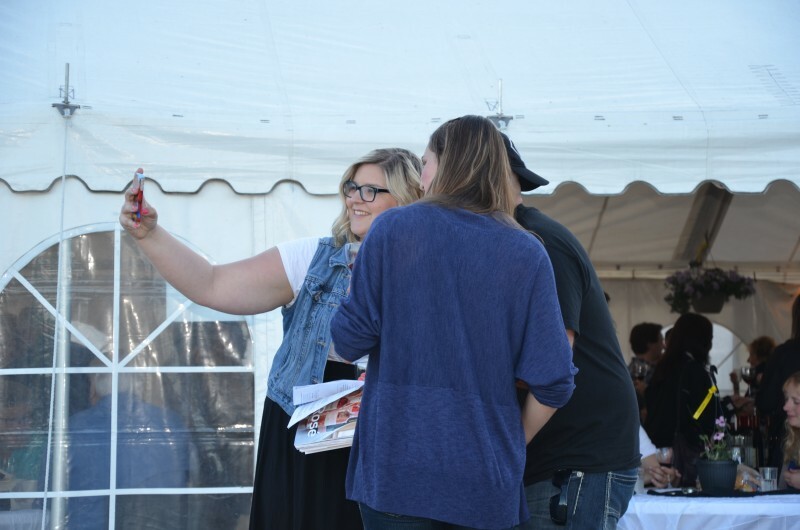 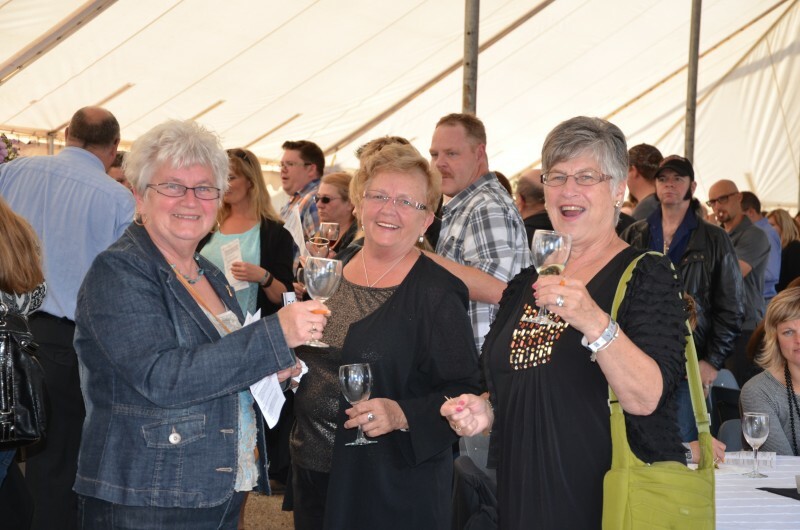 Every June the New Bothwell Chamber of Commerce and Recreation Association partner with Bothwell Cheese and Banville & Jones Wine Co. to present the New Bothwell Cheese & Wine Festival. 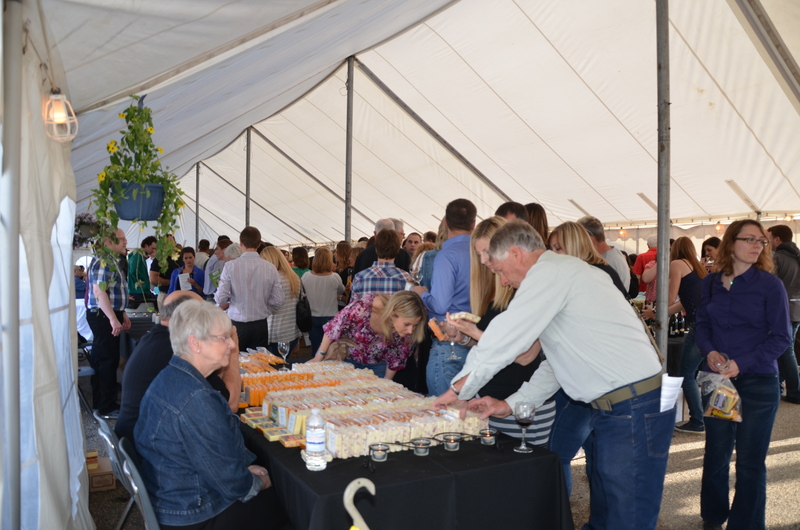 This sampling event features traditional and innovative Bothwell Cheese varieties expertly paired with wines from around the world, hand-picked by the team at Banville & Jones Wine Co. 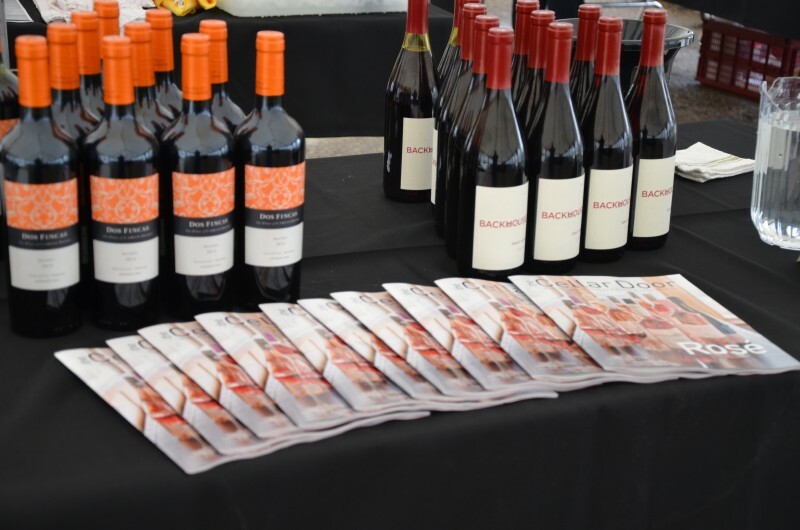 The following are the featured pairings from the June 6, 2015 event.